We are all familiar with the traditional way of securing braids… you know, the good ‘ol rubber band. But, sometimes a rubber band just isn’t the most visually pleasing closure and can even take away from the beauty of the braid. When you have grown out roots like me, you don’t need anything else to distract from your style! I have three solutions for you that’ll update your braid and give you new techniques to practice. First up is a technique I came across in a short video on Instagram a while back and doesn’t require any tools or products to do it. 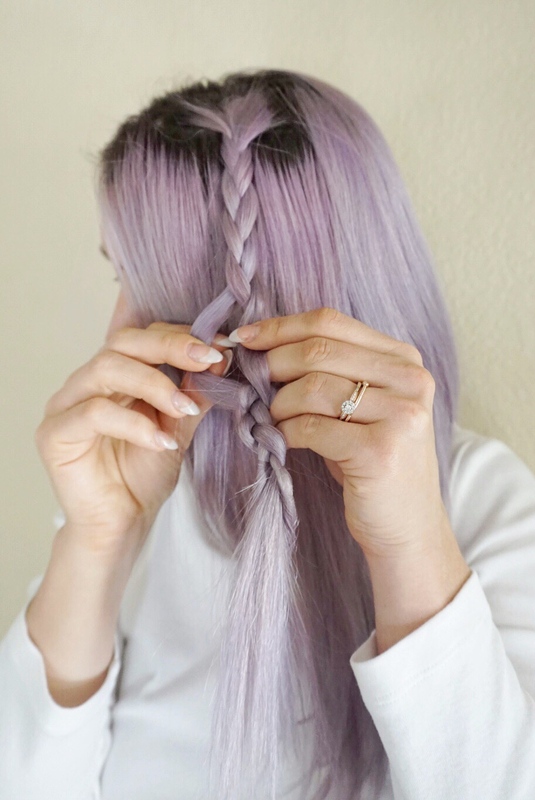 In the photo below, you can see a second braid develop underneath my hands as I braid the top portion of my hair. 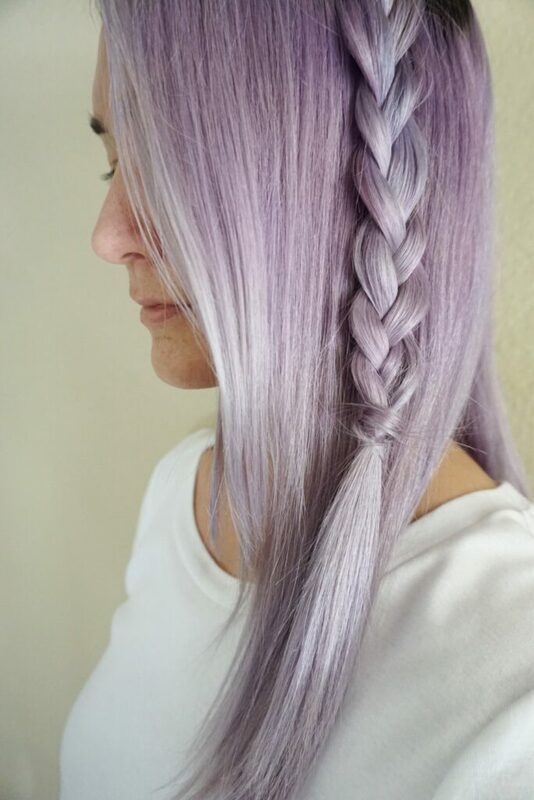 When you section out your three sections and begin braiding, only separate the hair at the base of the section. By leaving the bottom of the section intact, you will automatically create the second braid at the bottom without even trying. 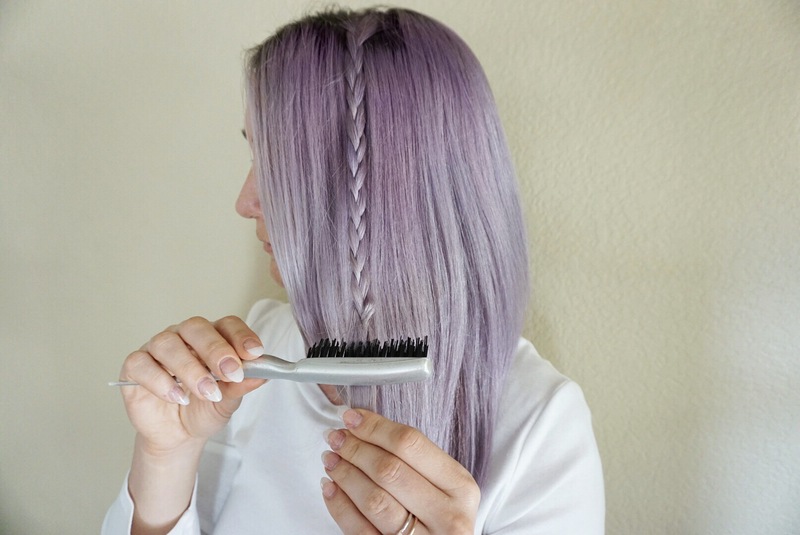 Once you run out of hair to braid you will flip the bottom of the braid through the hole in-between the top and bottom braid (think topsy-tail). The finished look is extremely secure. 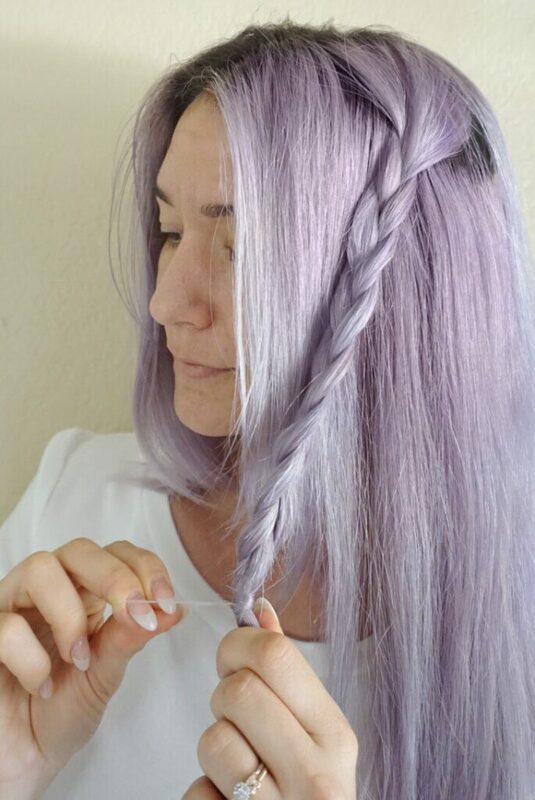 You can also use this technique for a fishtail braid and almost any size braid, no matter how thick or thin. It does, however, require longer hair in order for the bottom to get braided in. 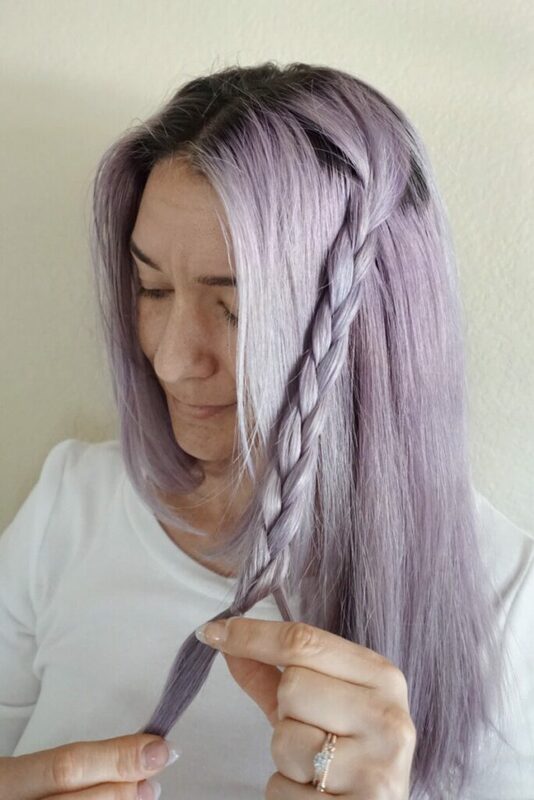 I learned the next braid closure technique from fellow CGH contributor Katie of Abellasbraids (thanks girl!!). Simply take a teasing comb and aggressively back-comb at the end of the braid to matte together the three sections (think dread-lock). 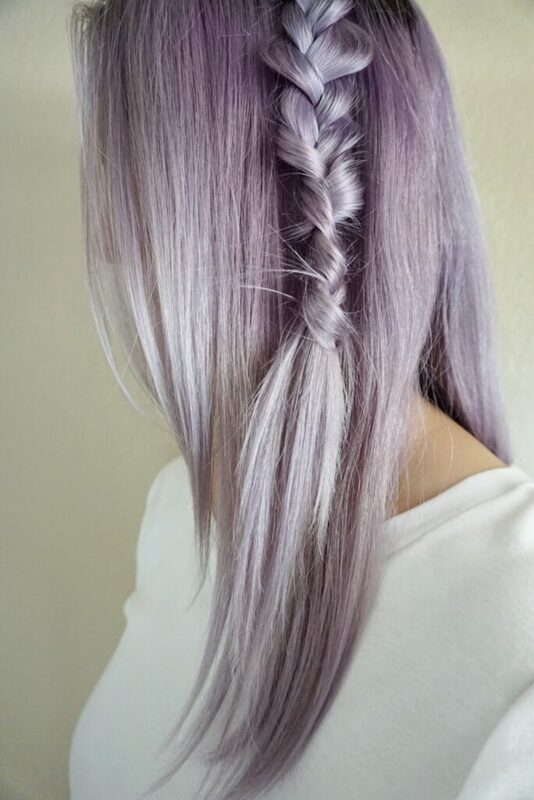 If you try this back-combing technique on a large braid you will end up with a chunky tangled mess. So, be sure to reserve this only for the skinny braids! It’s prefect for when you create multiple skinny braids for the purpose of gathering them together into a larger big braid or ponytail. You won’t have ugly elastic bands to contend with. I saved the easiest braid closure technique for last. For this one you will need a small elastic band, preferably one that matches your hair color, and just a little bit of coordination on your part. After you’ve finished the braid, leave out a tiny section of hair and secure the remaining hair with an elastic (see photo below). Next, after wrapping the tiny section around the elastic, take a piece of the elastic and place it around the wrapped section. After you’ve placed the elastic around the tiny section, you will most likely need to make some minor adjustments to be sure that the elastic isn’t showing. I’ve done these three techniques in the same spot on my head to have a simplified view for you. 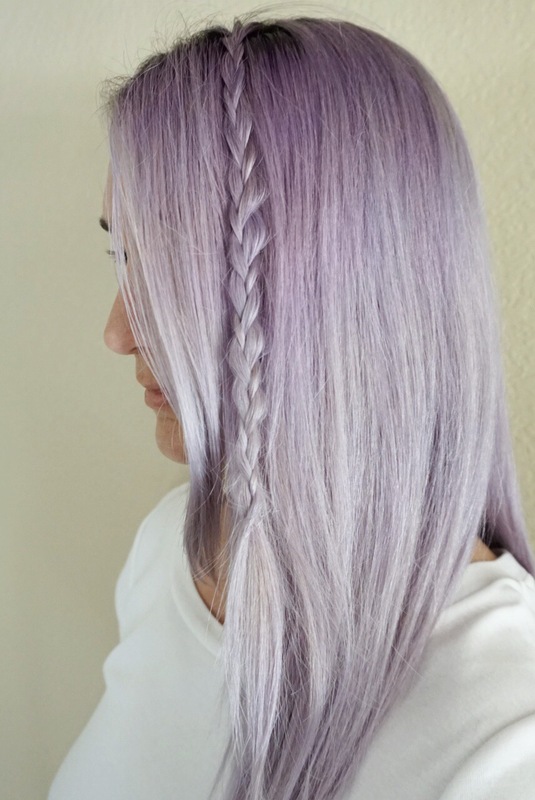 However, I hope you have fun experimenting with these techniques and stepping up your braid game! Enjoy!